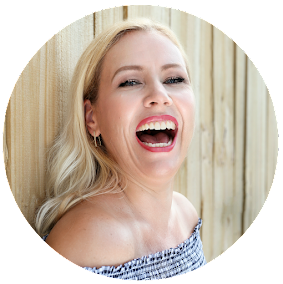 Here are the top 6 reasons, why you should not become a Sephora Beauty Insider! 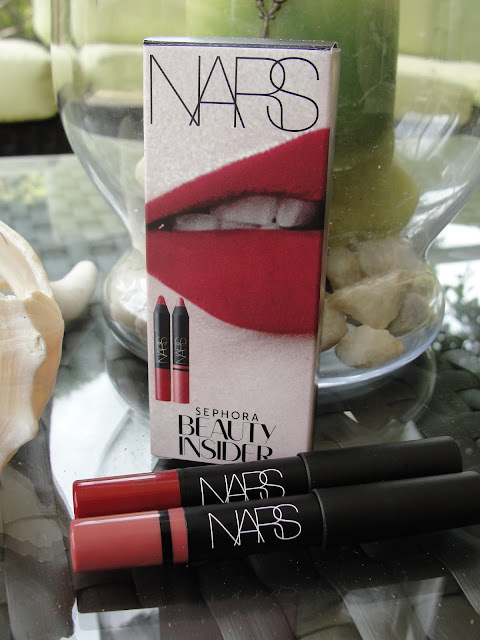 This year´s free birthday gift were 2 Nars Lip Crayons! Amazing!!! 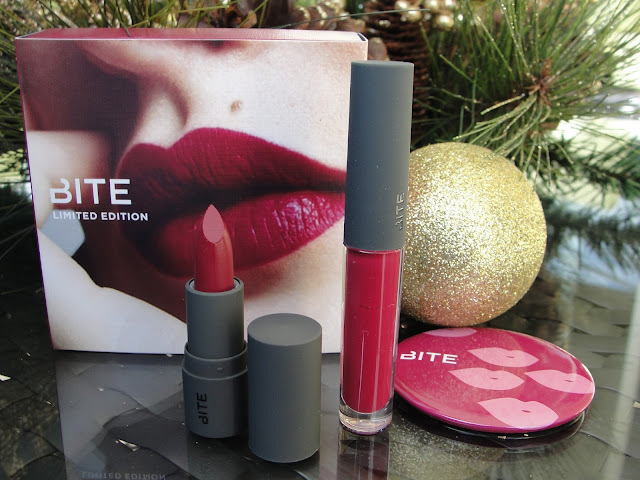 For 250 points I got this awesome Bite Beauty perk! 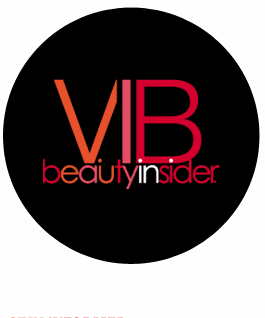 You don´t like to try beauty products early (Many times the VIB members are the first ones who can purchase brand new makeup items. 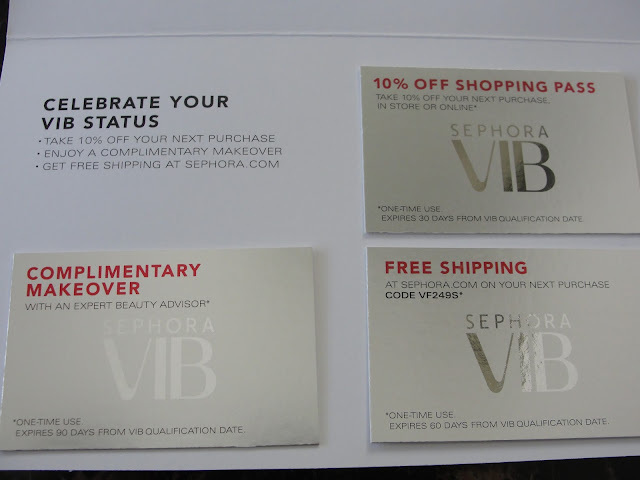 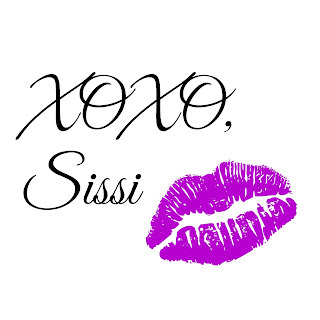 Some makeup items are exclusively made only for VIB or VIB Rouge members to purchase.